We provide dental care to patients of all ages. We are standing by to answer your questions and help you in anyway we can. 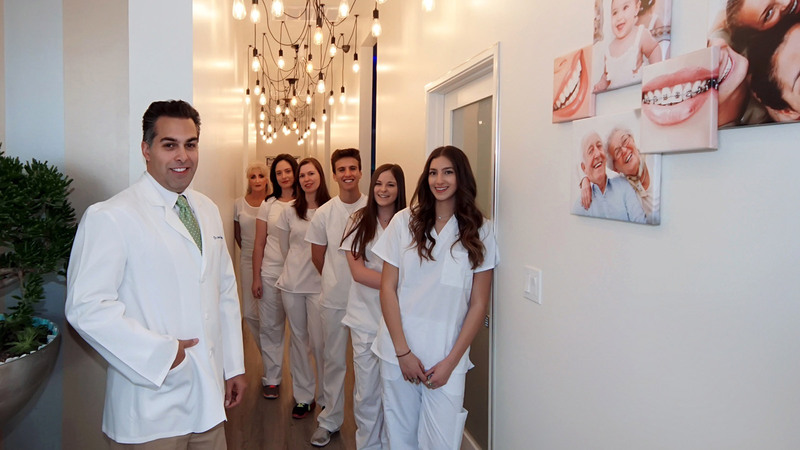 Here at Agoura Dental we are committed to providing our patients with the personalized dental care they deserve. Dr. Choroomi is well known in his area of expertise and has worked with celebrities and everyday people to create beautiful smiles. Whether you need routine and preventative dental care or a smile makeover or full mouth rehabilitation, we can help. 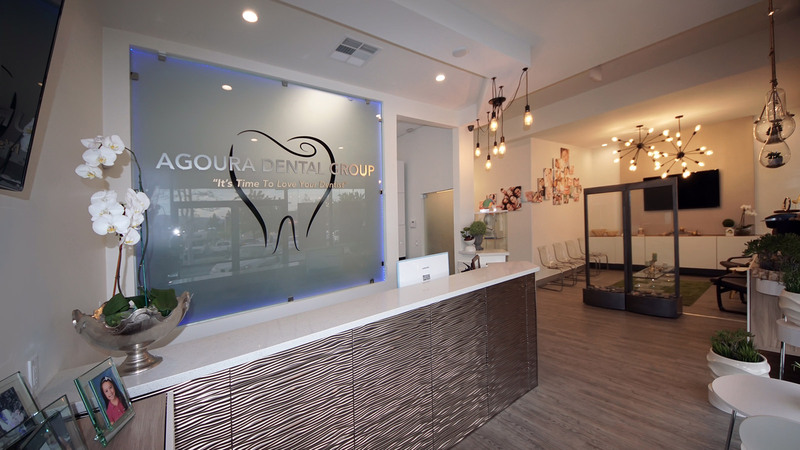 Agoura Dental Group is stylish, contemporary, serene, and family-oriented. As some people do not particularly enjoy visiting the dentist, our goal is to make our patients as comfortable as possible! 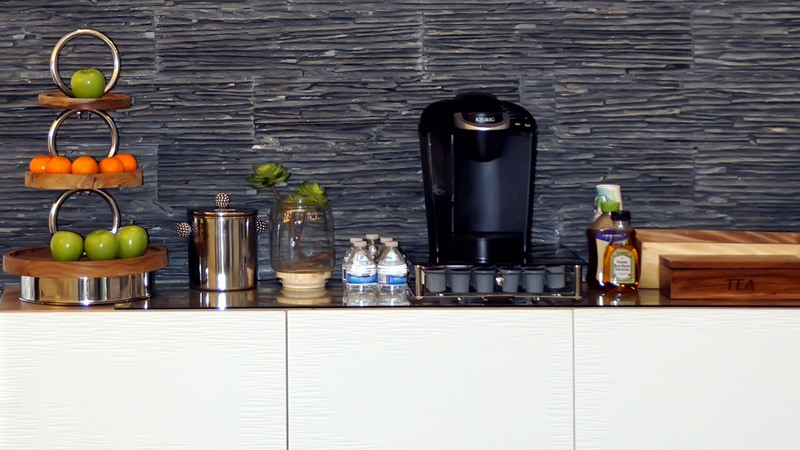 We offer different drink and snack choices, while waiting to see our doctors! Our objective is to please our patients and provide them with the most exceptional service. 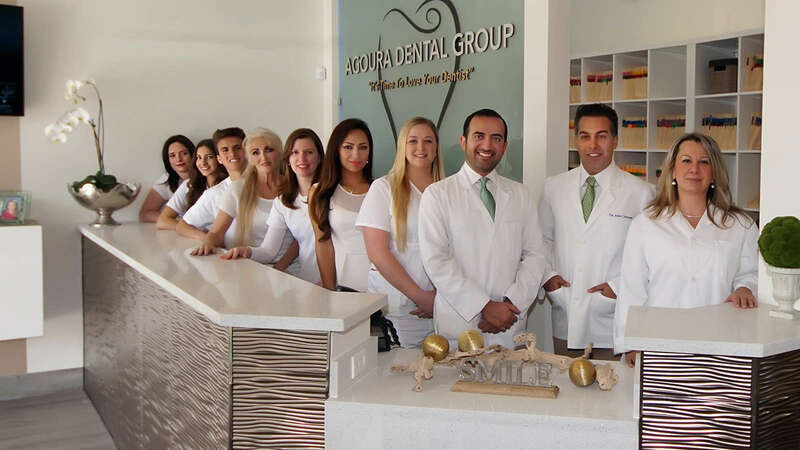 The Doctor’s and staff members at Agoura Dental Group are, skilled, friendly and extremely accommodating. Over the past 10 years we have worked hard with one goal in mind, which is to provide you with the best experts in every aspect of Dentistry. Our Dentists, Orthodontist, Dental Implant Specialist, Cosmetic Dentist, Hygienist and Dental Assistants are the best at what they do. 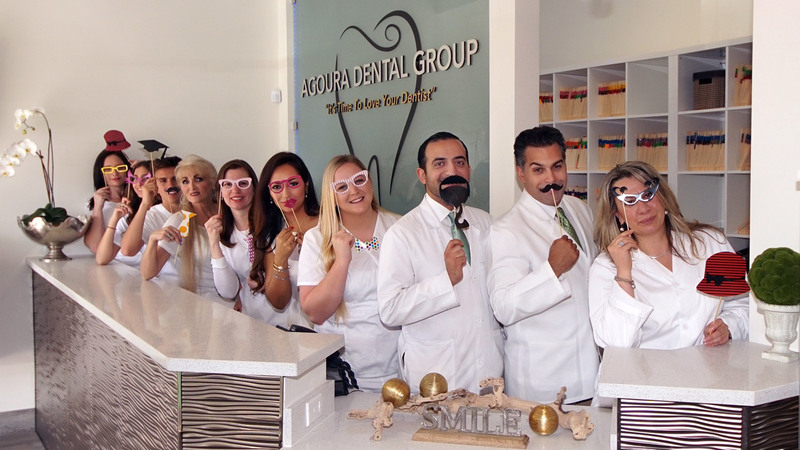 If you are looking for dental professionals who put your dental health first and treat you like family, Agoura Dental Group is the right choice. Dental Agoura Hills CA have made it our mission to practice safe dentistry. Our brand new practice was build with that in mind. In other words, Agoura Dental Group practices the safest dentistry possible. From our safe amalgam removal to our mercury free restoration, we offer the safest and most harmless materials and equipment to protect our patients smile and overall health at the same time! When we say, we made it our mission to provide premium dentistry at an outstanding value, we mean it! From complimentary exams, to $75 gift cards for our new patients (which can be used towards any treatment), to $500 discounts on Braces and $750 off Invisalign… If you live in Agoura Hills, Westlake Village, Oak Park, Malibu, Calabasa or the surrounding areas and if you are looking for a dentist or dental group who can meet all of your needs, while putting your dental health first, give us a call today! Our Agoura Hills dentist is committed to providing our patients with the personalized dental care they deserve. Dr. Choroomi is well known in his area of expertise and has worked with celebrities and everyday people to create beautiful smiles. Whether you need routine and preventative dental care or a smile makeover or full mouth rehabilitation, we can help. 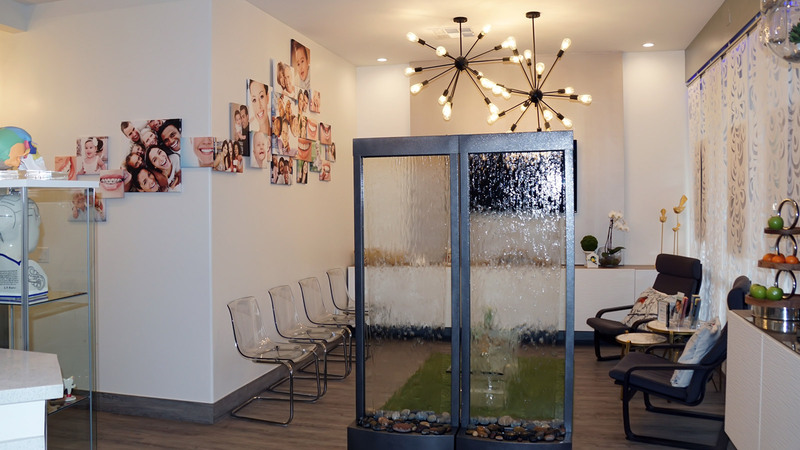 Many people suffer from dental anxiety, which is why our dentist in Agoura Hills has focused on creating a relaxed, spa-like environment for our office. 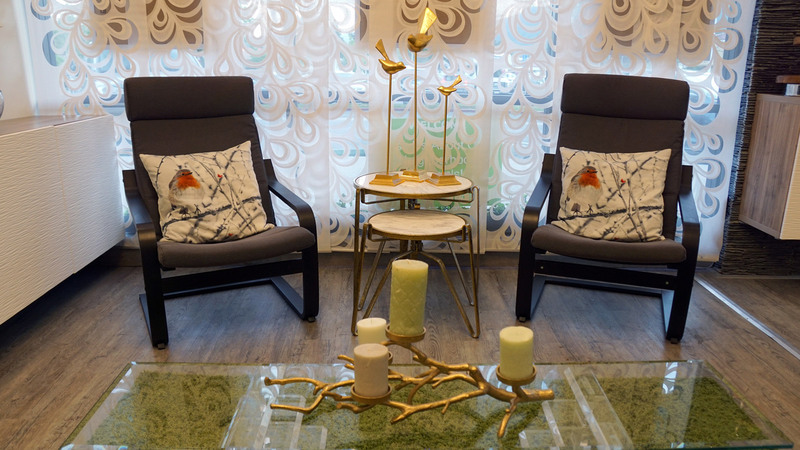 Our waiting room is well-equipped to offer you little luxuries, from our high-definition televisions to our refreshing tea station, that allow you to feel right at home. 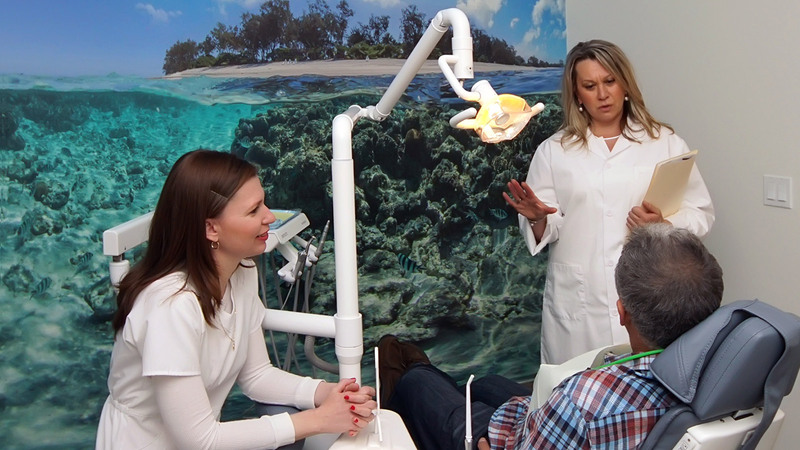 Our treatment rooms are also designed with your comfort in mind and include state-of-the-art dental technology such as intra-oral cameras and digital X-rays and are designed with your comfort in mind. Our Agoura Hills cosmetic dentist offers a wide variety of dental care. Preventative treatments and routine dental checkups can play the most important roles in your smile’s health. We offer several reminder options to help you remember to schedule your biannual checkup, which allows us to better monitor your dental health and make timely, appropriate recommendations. We also offer restorative dentistry to treat injured, diseased or misshapen teeth. Damaged or lost teeth can significantly affect the function and health of your smile, so our cosmetic dentist in Agoura Hills may recommend crowns, bridges, inlays, onlays, dentures, dental implants or other restorations to restore it to the healthiest possible state. Because the way your smile looks is just as important as its health, our office offers extensive cosmetic treatments including Zoom Advance whitening and at-home whitening. 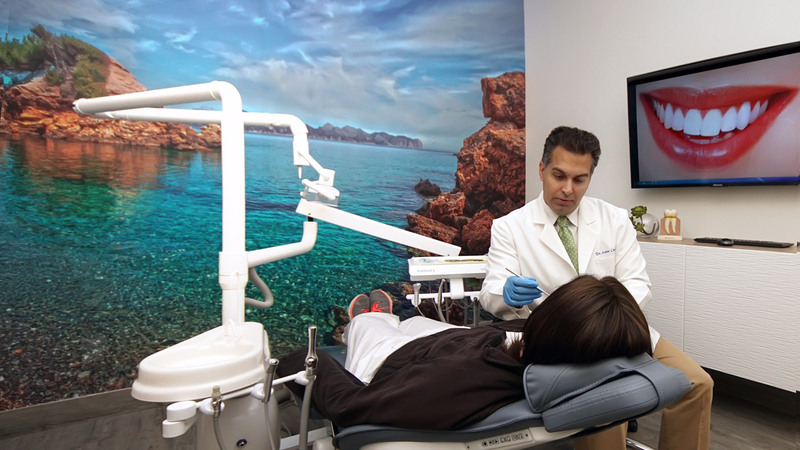 We offer the latest in cosmetic dental technology and leading edge treatments and procedures. We can even provide you with a free virtual image of your personalized smile makeover. We regularly have special offers for our new and existing patients and an in-house dental discount plan to make essential dental care more affordable for everyone. Give us a call today to learn more about your smile options or to schedule your consultation with our cosmetic dentist in Agoura Hills. The staff here is amazing. They have been helping us with some long overdue dental work, and its been so easy! Great dental office! Great place everyone is so kind and caring. My teeth feel so clean and fresh. Never had a Dentistry as great as Agoura dental group. Would recommend it to everyone!